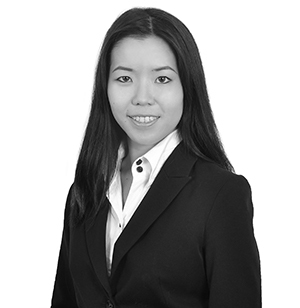 Janet is a UK and Malaysian qualified lawyer. Prior to joining Al Tamimi, Janet practised in the tax, trade and wealth management practice group at Wong & Partners, a member firm of Baker McKenzie International in Kuala Lumpur, Malaysia. She also worked for a Magic Circle firm in London, United Kingdom. Janet specialises in advising on VAT and corporate tax aspects in a broad range of industry sectors, including finance, luxury retail, real estate and telecommunications. She has in-depth experience and knowledge on international tax structuring and tax aspects of cross border M&A, restructuring and private equity transactions. Advised a prominent multinational conglomerate on the tax considerations arising from the restructuring of its joint ventures and investments in the United States, Middle East and Asia. Assisted a leading industrial development organization with conducting a VAT impact assessment to facilitate the implementation of VAT in its business operations in the UAE. 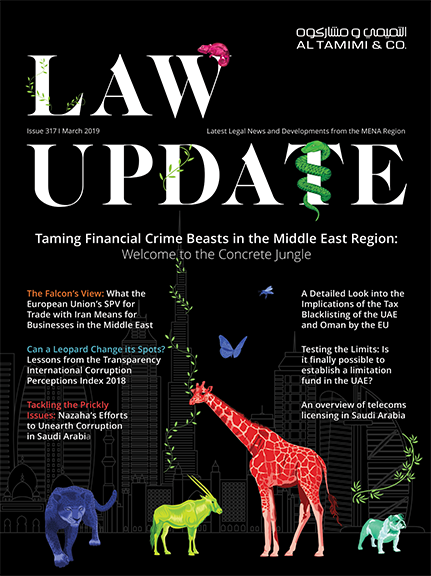 Advising multinational corporations, private equity groups, financial institutions, real estate investment companies on the VAT and corporate tax impact in relation to their business activities in the Middle East region.